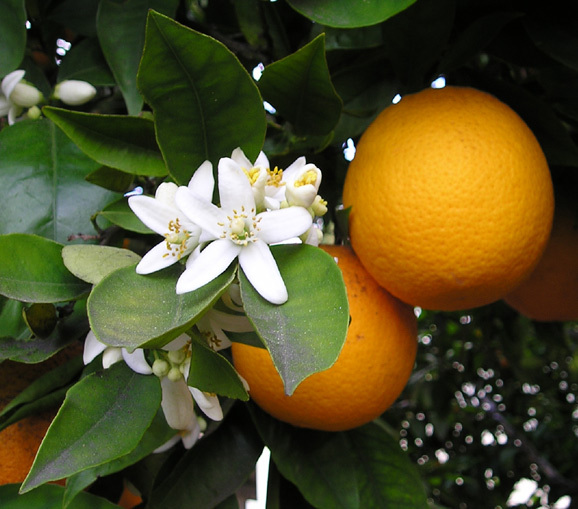 Orange blossom is one of the traditional elements in perfumery. It has the reputation of bringing good luck and is the flower of weddings. It has many different facets which makes it an interesting accord to experiment with. It's fresh, floral, rich, animalic and elegant. We will be working with natural and synthetic materials like petitgrain, indole and rosewood to create this sweet flower. Registration is below. If you would like to sign up for all four classes at a reduced rate, please click here. We'll get familiar with a range of materials and then spend a good part of the class experimenting with blending accords, the building blocks to creating perfume. You will be able to take home your creations. No experience is necessary and all materials are provided. All you need to bring is a notebook and a sense of fun! Have a look at these Resources where you'll find suggested reading and other useful bits and bobs.